Often, when people are estate planning, they do not consider their superannuation. Did you know that your superannuation does not form a part of your estate because it is not held directly by you? Instead, your superannuation is held by the superannuation trustee on your behalf. This means that your superannuation trustee has power over how your remaining superannuation is dealt with upon your death. For this reason, it is very important that you communicate your wishes regarding your superannuation with your superannuation fund. You can communicate your wishes by nominating the beneficiary for your superannuation by completing a binding death benefit nomination. 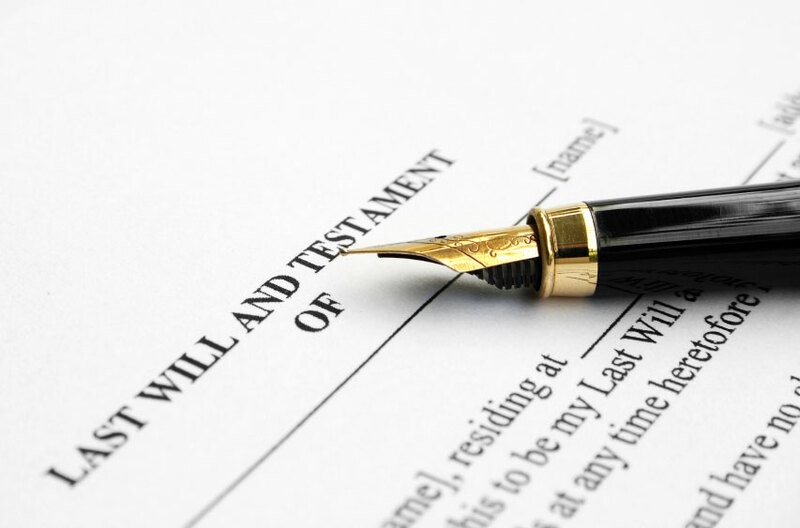 The person you nominate will receive your benefit, irrespective of who you have left the remainder of your estate to in your Will. If you have not nominated a superannuation death benefit beneficiary your estate may have access to the benefit to distribute according to your Will. Provided you have completed your nomination, your superannuation death benefit can be paid to anyone. However, there may be taxation implications depending on who you nominate. If the person you nominate is a tax dependent, they have the benefit of receiving the benefit tax fee. A tax dependent may include the spouse of a person, any child of a person, or any person with whom the deceased had an interdependency relationship. However, if the person you nominate is not a tax dependent, there are adverse tax implications. A benefit paid to a person who was not a tax dependent will be subject to a tax of 16.5%. For this reason, people who are aware that they will soon pass away may choose to withdraw their superannuation prior to their death. This prevents the tax being incurred. However, withdrawing your superannuation can carry its own risks – once an amount has been withdrawn it can be complicated to deposit it back into superannuation. Your age and superfund contribution limits can affect this. If you choose to leave your superannuation death benefit to your estate, you must be aware of the possible ramifications. If the only beneficiaries of a deceased estate are people who were tax dependants of the deceased, the estate will receive the benefit tax fee. However, if one or more of the beneficiaries of a deceased estate are people who were not tax dependants of the deceased, the estate will receive the benefit less the 16.5% tax. This means that all beneficiaries of the estate, including those who are dependent and would ordinarily pay no tax, will be required to pay the tax. If you want your superannuation to pass into your estate, a ‘superannuation proceeds trust’ is the most effective way to ensure that no tax is required to be paid on the superannuation benefit, and that only the tax dependent beneficiaries in your Will receive the superannuation element of your estate. If you would like more information about how your beneficiaries can best benefit from your superannuation please don’t hesitate to contact us on (02) 9555 5595. As this article illustrates, the payment of superannuation death benefits is a complicated process. Without adequate planning, it can be a costly and time – consuming process.